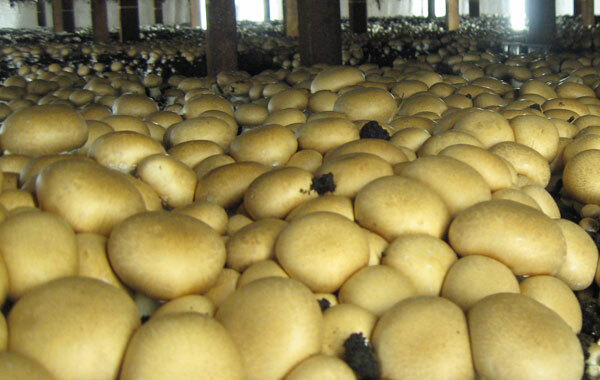 We produce over three million pounds of mushrooms a year. 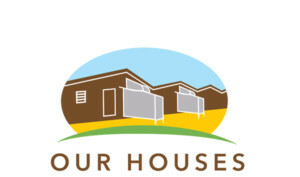 More than 114,000 square feet in a total of 16 houses, Bella Farms is FSMA compliant, MGAP-certified and embraces stringent food safety procedures. The Bella team puts a lot of hard work into the four-month growing process per crop—staggering production so that it consistently delivers quality mushrooms throughout the year. 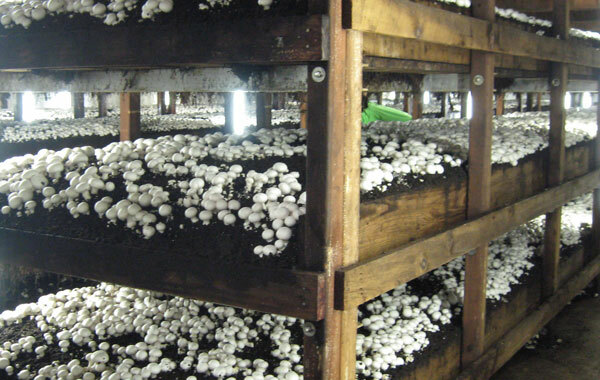 Long buildings, with layers of beds stacked floor to ceiling, mushroom houses are equipped with powerful climate control systems to regulate temperature, humidity and ventilation. Mushrooms need nutrients from the soil to synthesize their energy. 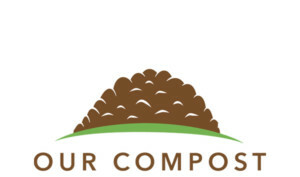 Carefully-made, pasteurized compost is the key to healthy growth—which can include straw, manure and corncobs. Mushrooms are grown from microscopic spores—material that known as spawn. 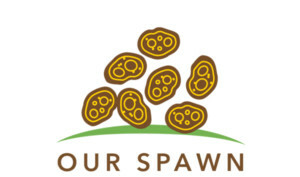 The compost is inoculated with the spawn and, within 7 to 14 days, a network of thread-like cells called mycelia forms that will ultimately bear mushrooms as its fruit. 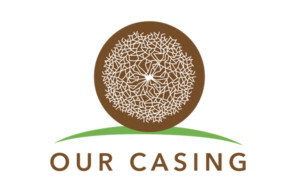 When the mycelium has developed and begins producing, beds are covered with a layer of casing—usually peat moss—to act as a moisture barrier. 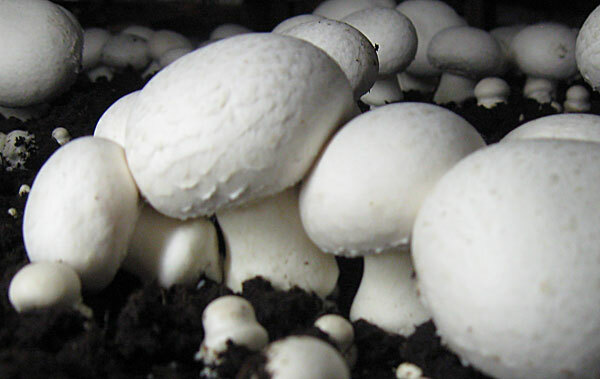 Within 18 to 21 days, tiny mushrooms begin to form. 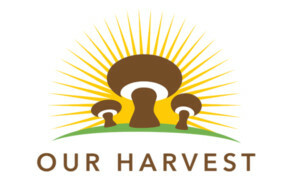 Mushrooms are harvested over three- to five-day periods per crop. Each mushroom is picked by hand—taking care not to damage the delicate mushrooms yet keeping up with crop growth. At Buona Foods, Inc. we put a great deal of effort into growing perfect mushrooms, and harvest at their peak of freshness. 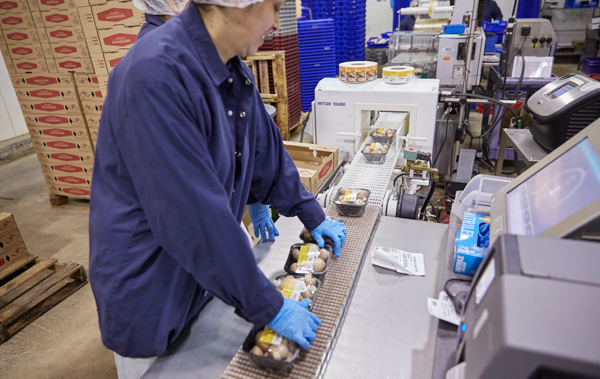 We must put even greater care into processing and packing them for our customers. We have developed efficient systems to process high volumes of fresh mushrooms for a wide variety of applications, from wholesale, to food service, to private-label retail packaging, maintaining the strict provisions of our PrimusGFS Global Food Safety certification. Our mushrooms can be washed, sliced, and packed to your specification, and are vacuum-cooled prior to shipping to maintain their freshness. We also offer frozen, jarred, and dried products.